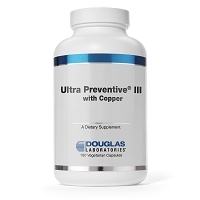 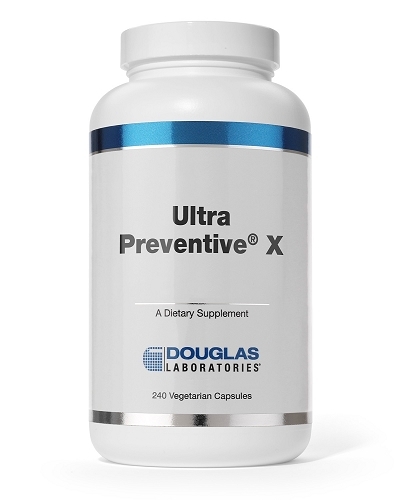 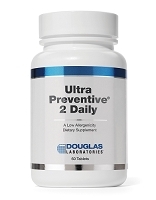 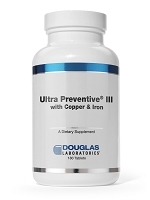 Ultra Preventive® X is Douglas Laboratories signature formula in capsule form and delivers a comprehensive multivitamin and mineral supplement with a special organic fruit and vegetable blend. 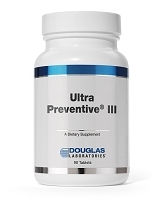 The Ultra Preventive X capsules provide half the dose amount per serving compared to the tablets. 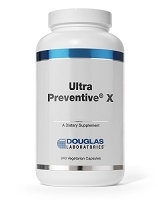 Ultra Preventive X is a full spectrum multivitamin and multi mineral with the added benefit of whole food concentrates. 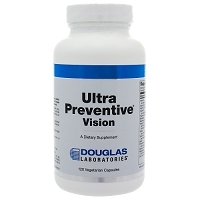 Whole food concentrates are considered super important as these contain multiple co-factors that help your body absorb, synthesize and use the nutrients in the vitamins. 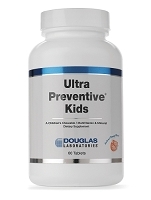 WARNING: This product can expose you to lead, which is known to theState of California to cause birth defects or other reproductive harm. 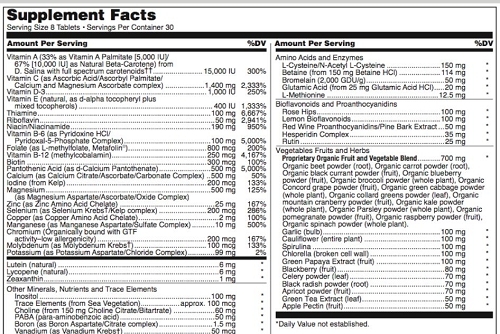 Formore information go to www.P65Warnings.ca.gov/food.